I have been waiting to see this documentary ever since I read about it over 6 months ago. It was finally release here on the 23rd of February to my excitement. Unfortunately, viewing it turned out to be much more difficult than I anticipated. Several frustrating searches revealed that it was only showing at a hand full of cinemas in London and even at these cinemas it was only showing at those “difficult to make” times. I actually do not know why I expected it to be, maybe because it was given great reviews at Sundance and by most major critics and I some how lost track that it is actually reporting one of the worlds largest humanitarian disgraces; the failure of western pharmaceutical companies to provide affordable drugs to patients in the developing world. So of course it would not be “main-streamed”. 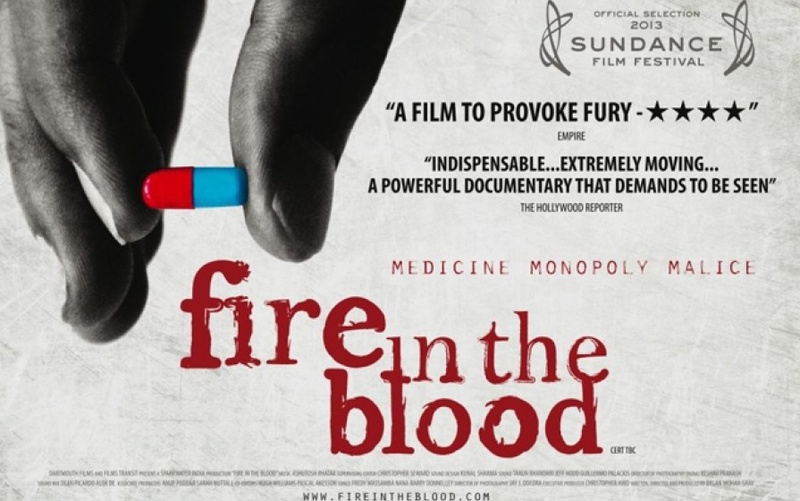 Please, if it is showing anywhere near you, go and watch this documentary. Conspiracy theory aside, it is important that you know that HIV/AIDs should not be around now (we know all we need to know about it as scientists/researchers) and medically we know how to put a stop to it. Why is it still around and increasing, polio isn’t and neither is small pox!?!?!?!? Click on the trailer below. I am going to see it tomorrow at Ritzy, Brixton, London. I hope it gives us all food for thought and further understanding to the type of world we live. Maybe in the future, we can figure out a way to support those who do not follow the “rules” and get rid of medical patents. I hope. This entry was posted in Science Theories and tagged africa, geek, health, HIV, hope, life, love, medicine, pharmaceutical, science by Faith In Geeks. Bookmark the permalink.